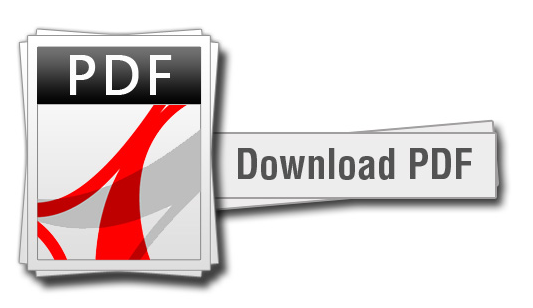 Alternatively you may download the Profound Social Wifi PDF HERE! NOTE: It might take a while to load the presentation. If you see an error message, or if the PDF does not load, don’t panic … the page might be temporarily down due to lots of traffic, so just hit refresh to reload the page.